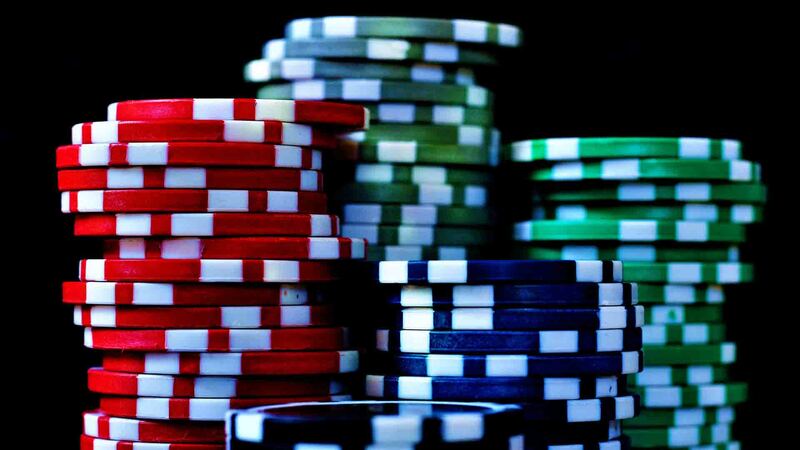 MTT poker strategy for effective big blind play to win more! Master big blind play, and you are the winner! 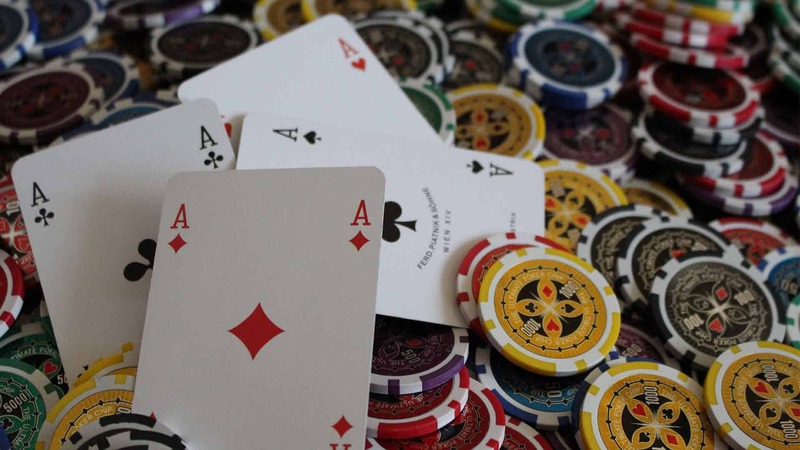 We already covered the importance of preflop poker tournament strategy, and if you missed this article, I highly recommend reading it. 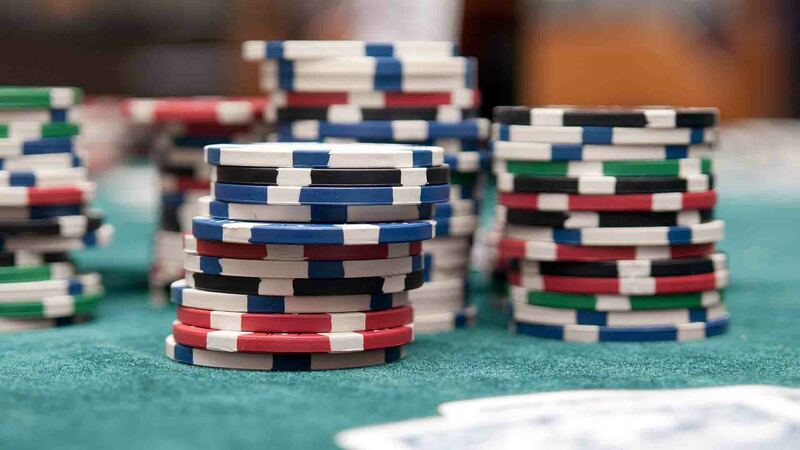 Obviously, no matter which poker game you play, preflop is the first area that you need to master. 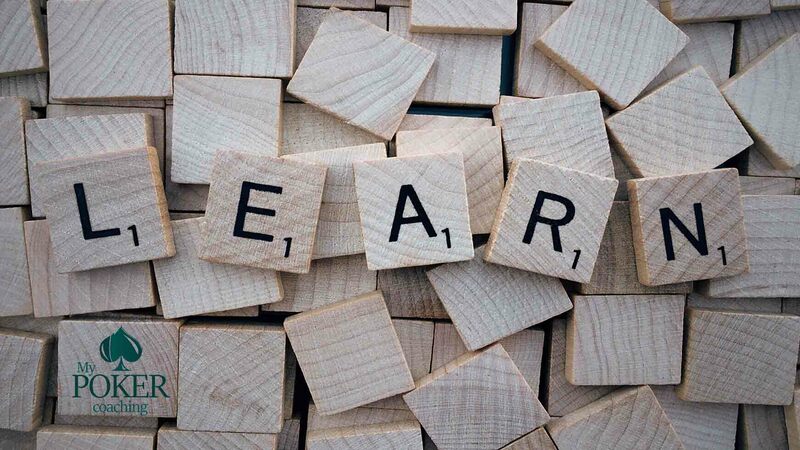 Leaving mistakes in it can drastically reduce your win rate, and you will have a very hard time having strong and balanced ranges post flop if you are making some errors pre. 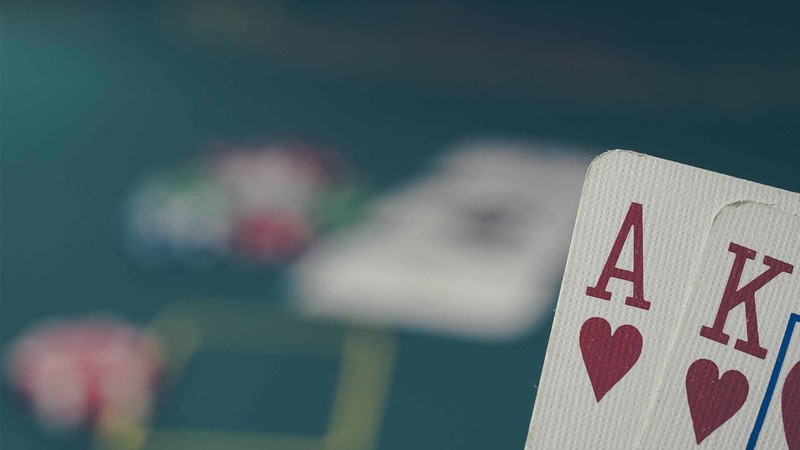 For that, you can grab my poker cheat sheet with opening ranges and avoid many mistakes. 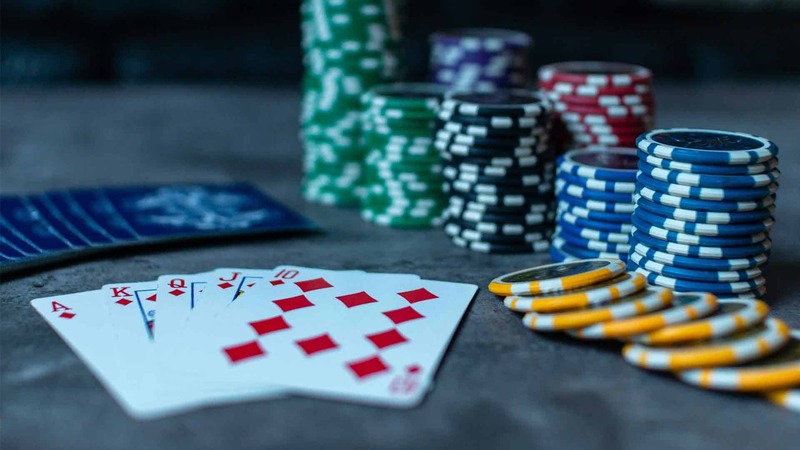 However, when you have a good understanding of MTT poker preflop strategy, your natural next step is to cover the most important areas post flop. 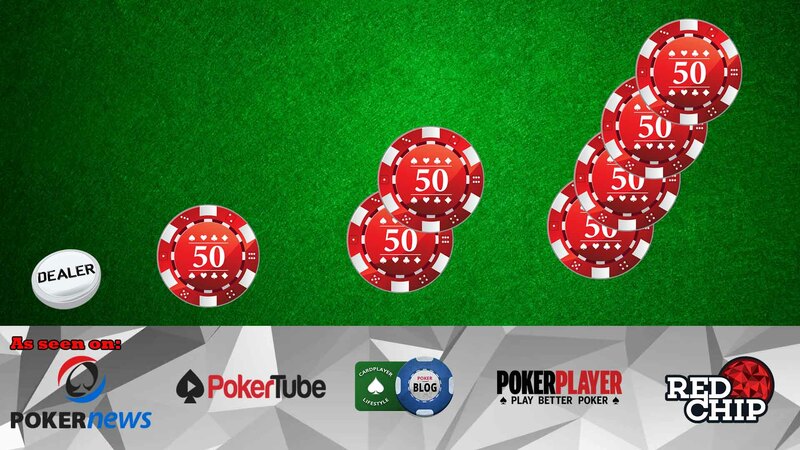 Therefore, today we will concentrate on a crucial part of any successful MTT poker strategy – big blind play. To some of you, this could look like a surprise. 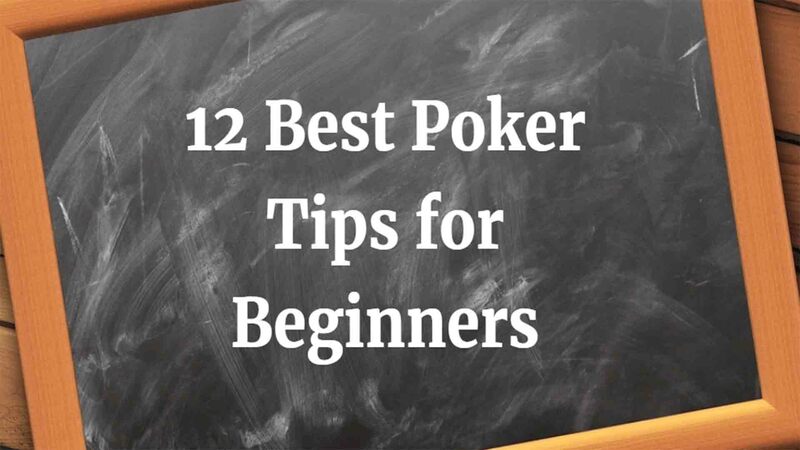 However, you will be playing more hands from the big blind than from other positions, and you should learn how to do that in the right way. Otherwise, you will come up short of many benefits. 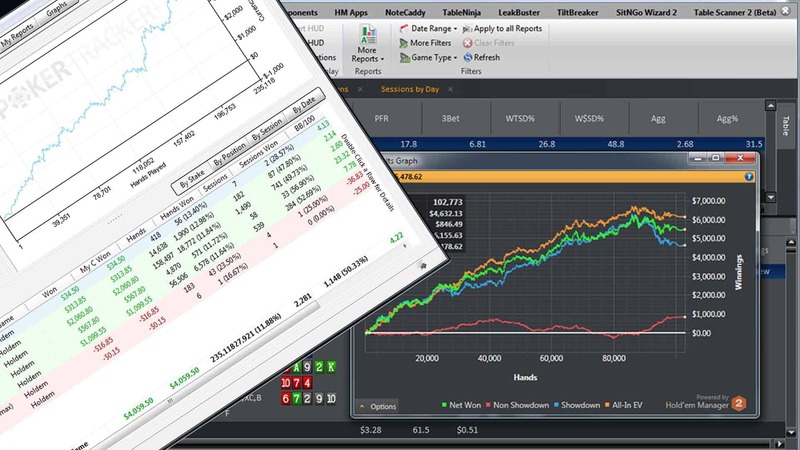 If you want all of the information in one place, you can find it in “Big blind versus the world of MTT” course or build these ranges yourself. Today I will go over necessary steps, which you need to take into consideration when playing from BB. Even if we are not going to talk much about preflop, I just have to touch this. 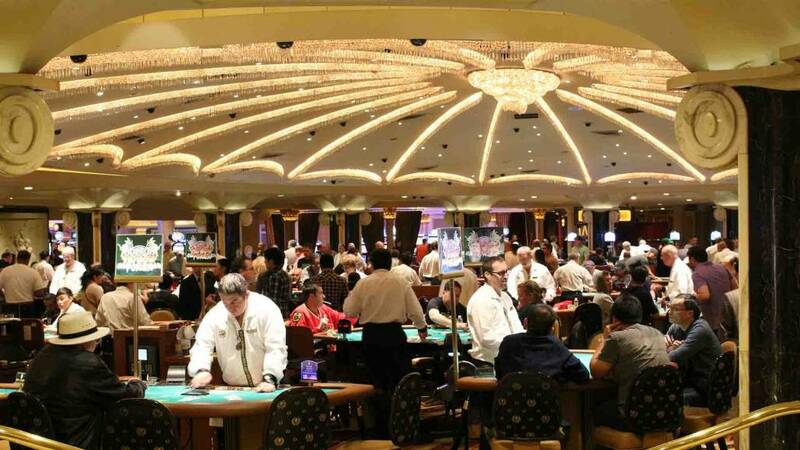 To have a good understanding of further discussion you need to realize that you should be defending extremely wide from the big blind preflop. A lot of the time your opponent will be just min-raising or and usually, you will have antes in the game as well. 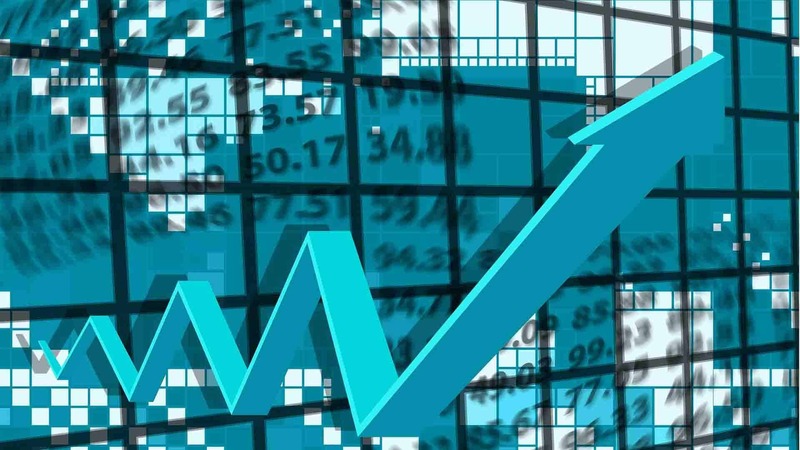 Therefore, you will be getting ridiculous good odds to defend even relatively weak holdings. 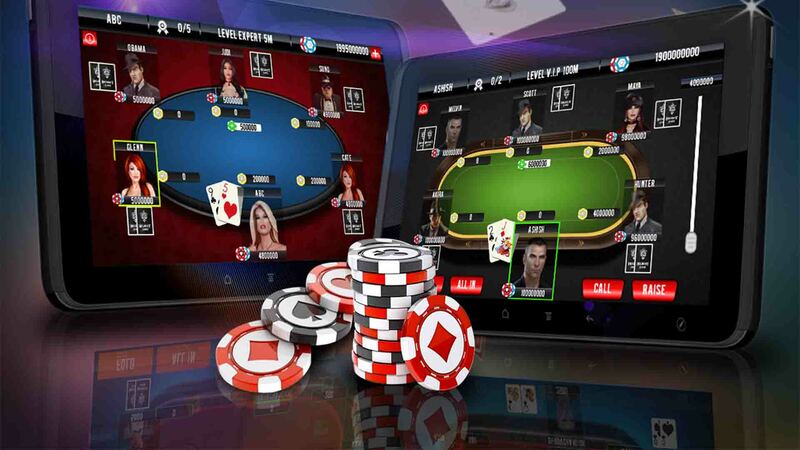 You can easily check this with one of many poker training software apps available today. 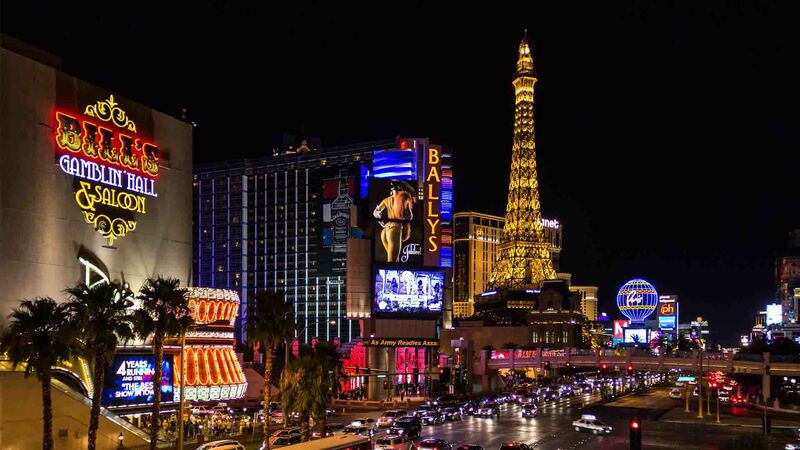 Thus, to justify calling that wide, you need to know how to play these hands on many different boards and in constantly changing MTT poker tournament dynamics. Obviously, your strategy will greatly vary depending on the board. If you call and see a board of A63, you will be playing in a lot different way than if you see a board similar to 865, which hits your range much better than the first one. If you know how to play these scenarios, will know how to play in almost every possible situation. 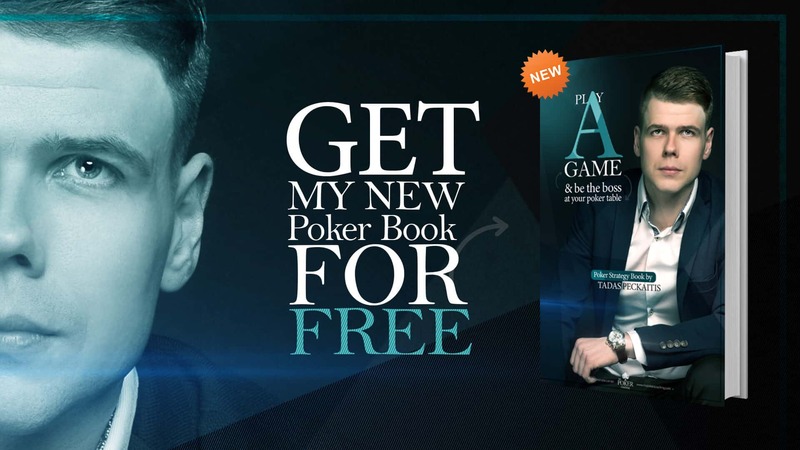 We just launched a course which covers all of this and even more, so as I mentioned before this MTT poker strategy course for BB play will give you all the answers and save weeks of work on your own. 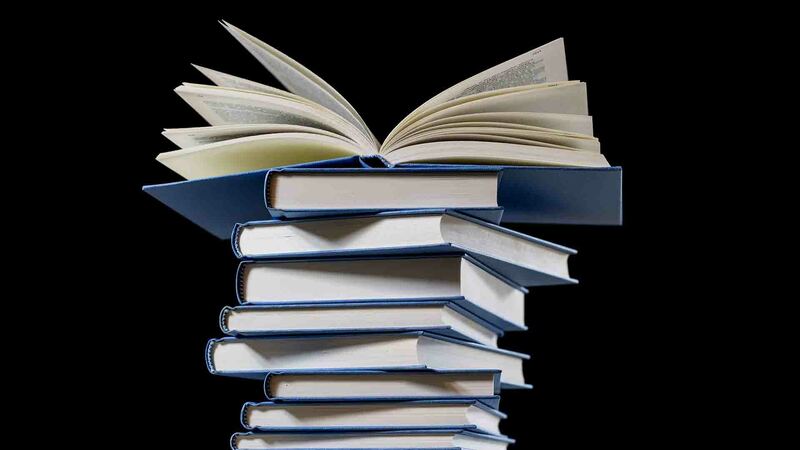 However, if you have time, some knowledge and discipline you can analyze it on your own. Just play with ranges using Equilab. Enter your defending ranges and your opponents raising ranges and put different boards to see who has an advantage. 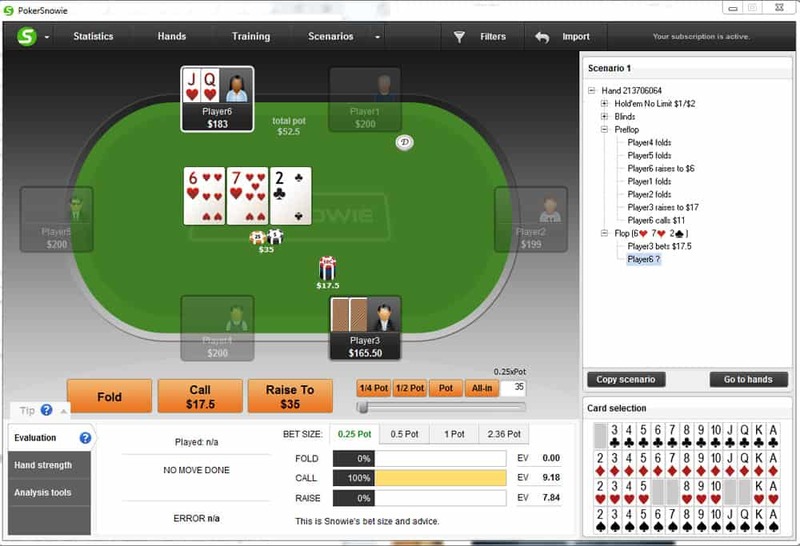 After that, you can quickly run different runouts and find the most efficient way to play your whole range. It is a highly important part so make sure not to skip it! After analyzing those different boards, you should have a good idea which flop hits you better and when you can defend more. 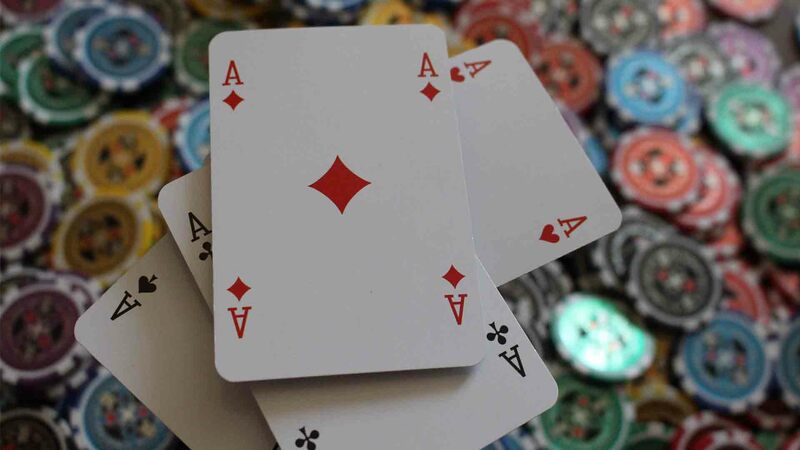 Obviously, it will depend on your opponent, but most of the time you should not be looking to fold if you flop at least a gut shot or anything better. Your job is to figure out how to play further, which hands to float and when to check raise more. As a rule of thumb, you can start building check/raising ranges when you have more nut combos on the board. 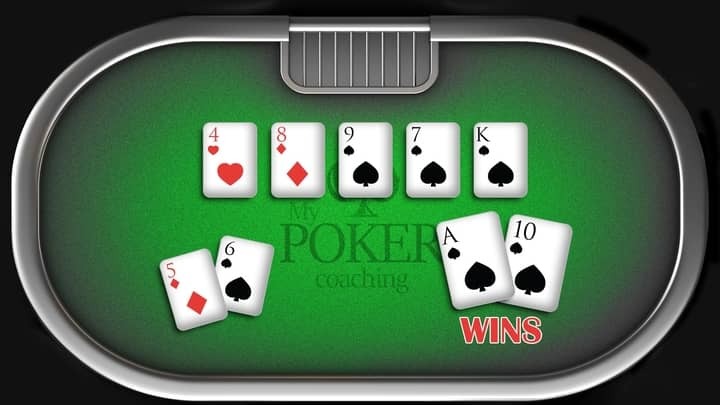 So for example on 865, you have a ton of strong hands, you have all the sets, two pairs, and straights so you can easily raise those hands and add many bluffs to go along. Nonetheless, it is an entirely different story on A63. You do not have so many strong hands on this board so you should not be looking to raise anything here. Just calling with all the hands which you choose to play is a much better option and you will have better results sticking with it. 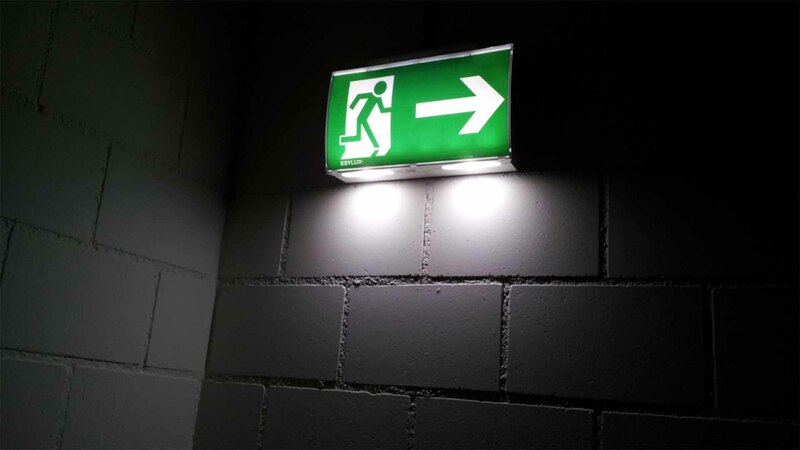 There are quite a few things which you need to take in consideration when making decisions. However, this one is probably by far the most important one when facing a c-bet. 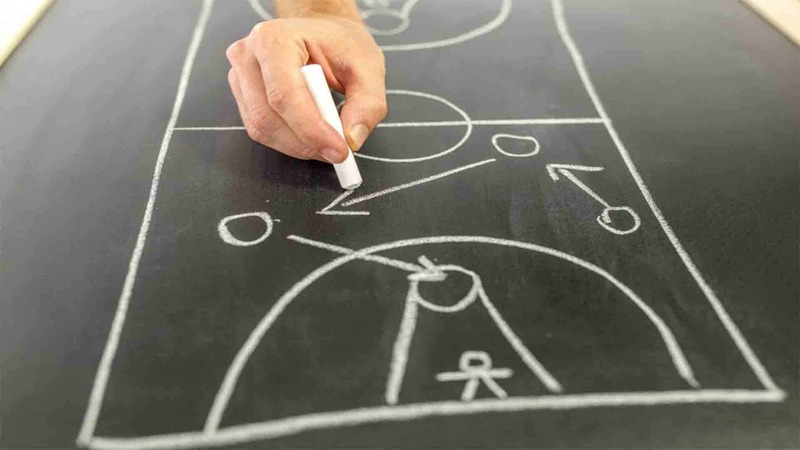 If you know which boards hits your range better and how to continue on it, you will be one step ahead of your competition. You need to attack this spot aggressively. 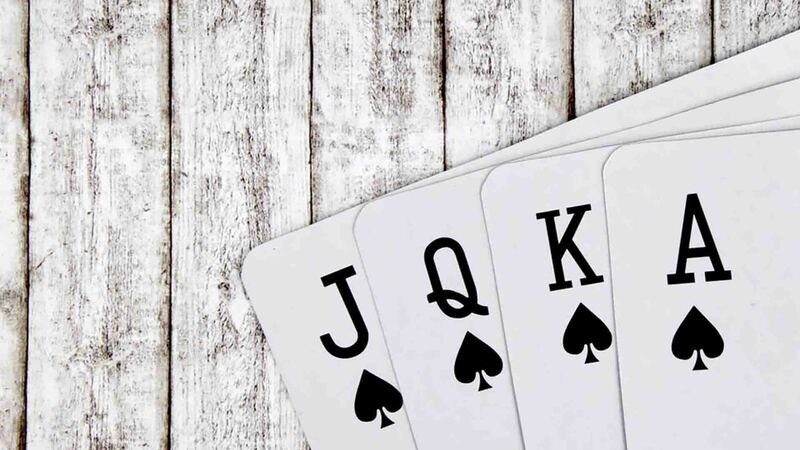 Depending on the board, you should be looking to bluff a lot when your opponent checks to realize your equity and justify calling that wide preflop. 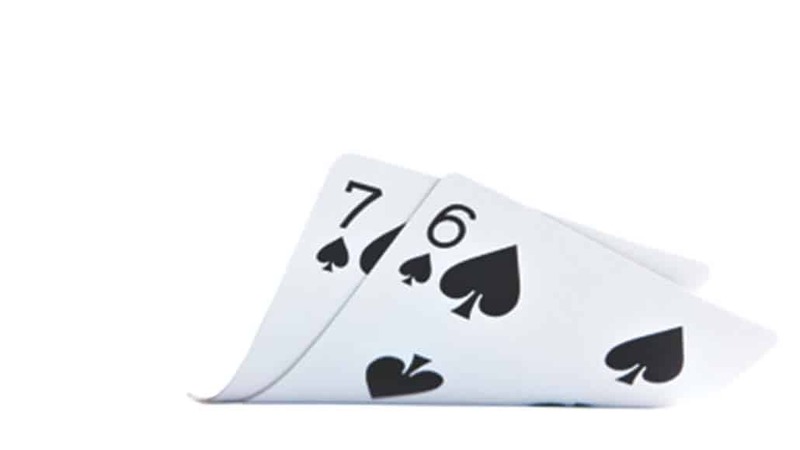 If taking the same examples as before, you should be much more inclined to start bluffing on 865 compared to A63 when your opponent check backs on the flop. Naturally, 865 hits your range much better, and you have a lot of nut combos as we saw before. 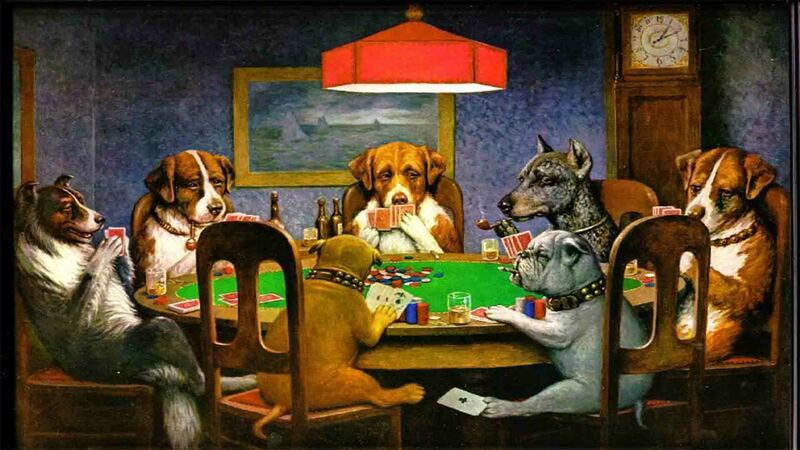 So even if your opponent calls once, he is very unlikely to call you twice if you bet both turn and river. However, it is an entirely different story on A63 because you do not have so many strong hands here. Moreover, your opponent is very likely to bluff on this board if he missed it. 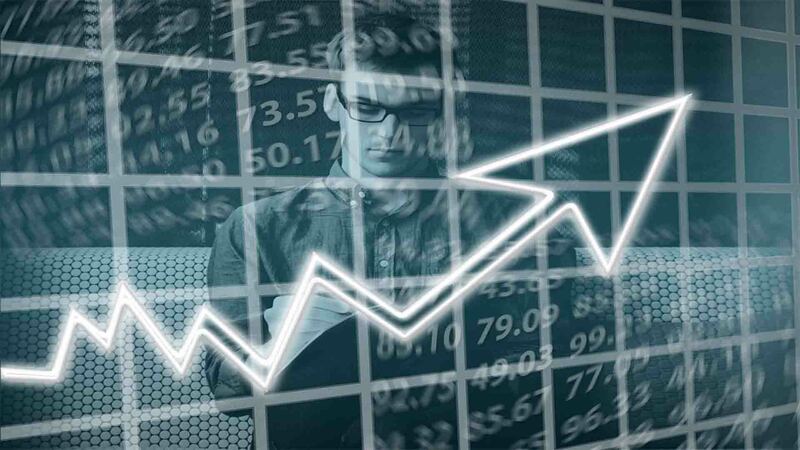 Thus, when he checks, you should be more suspicious and not willing to over bluff because he likely has quite a few bluff catchers in his range and is ready to call you down. Therefore, it is critical to identify these situations and make educated decisions not just randomly decide to bet or not. 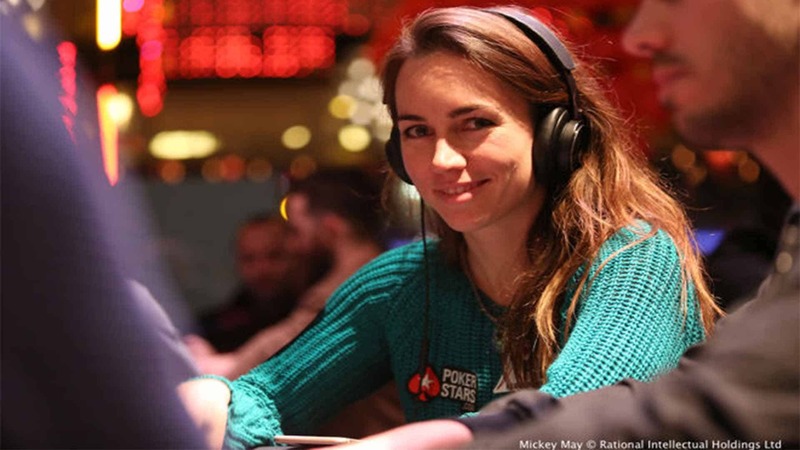 A-high boards are one of the very few spots where you should not be willing to bluff much when your opponent checks. In most other cases, you should be playing aggressively, and your only decisions are either to bet once or twice and what sizing to use. 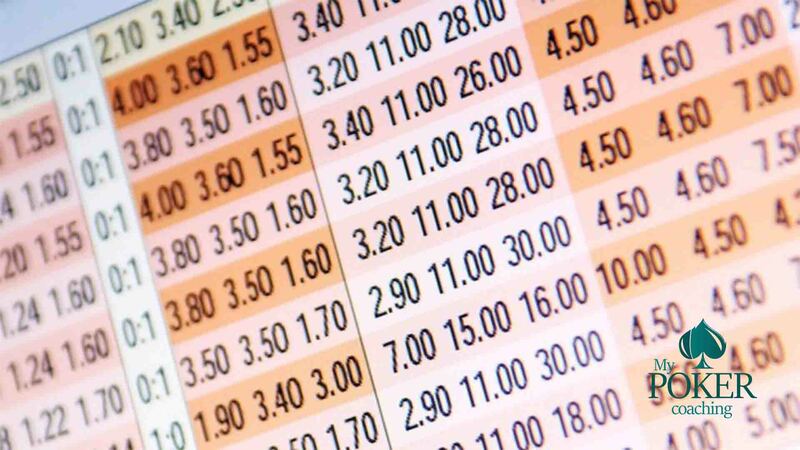 Bet sizing is one of the most complicated topics in poker. 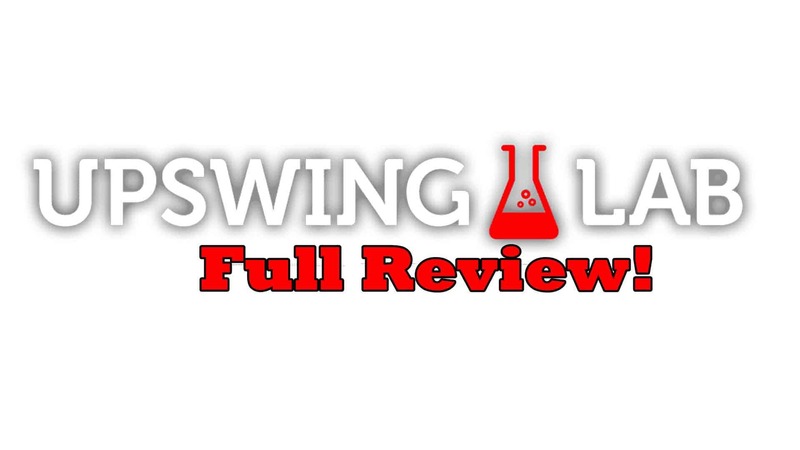 Just because there are thousands of different situations, boards and ranges it is hard to give accurate generalizations how you should be playing. Therefore, analyzing examples and hand ranges is by far the best option. 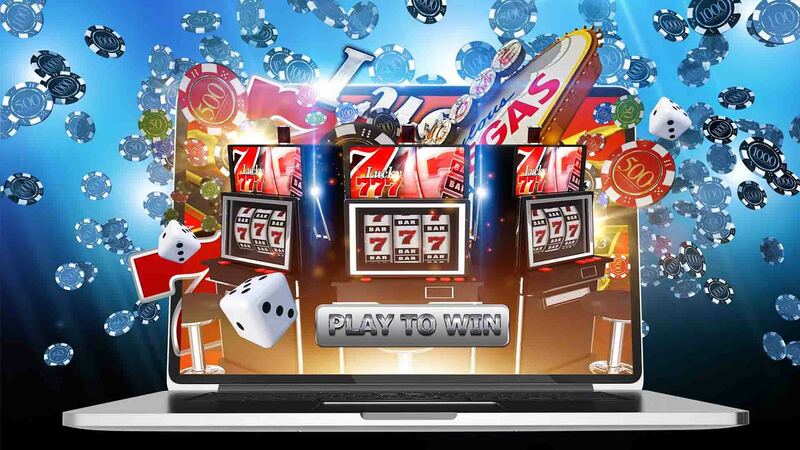 However, by choosing the right strategies, you can easily manipulate your opponent’s range. 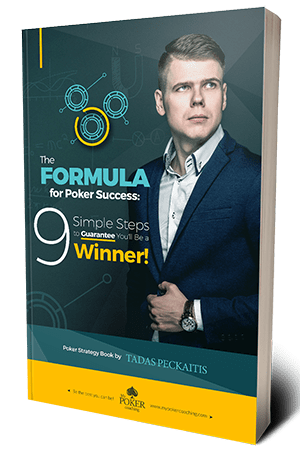 You can find more about this particular topic in the optimal bet sizing course, where I cover everything you could ever need. 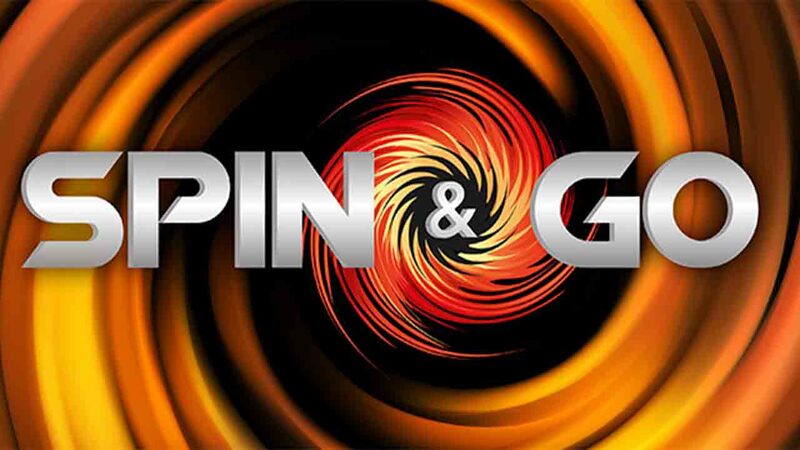 Starting from c-betting sizing, balancing ranges, over betting, under betting and much more. 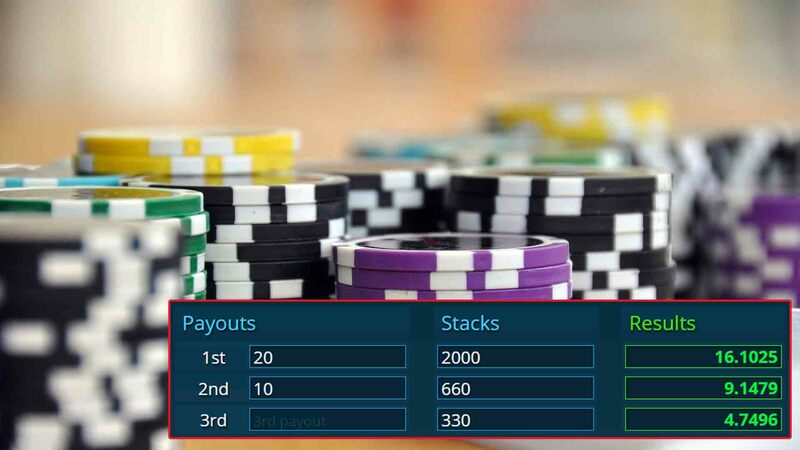 However, all of the information required for big blind play is available in the previously mentioned MTT course as well. If you end up constructing it yourself, make sure not to make the common mistake of over betting just as a bluff or just value hands. You need to find a right balance of value hands and bluff and change that range when you have some reads on the particular opponent and want to exploit him. 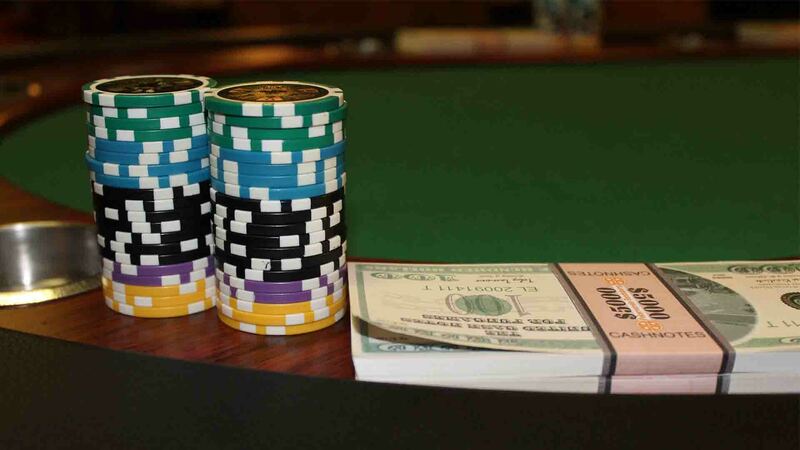 Obviously, this is an important part of Texas Holdem and other poker formats. 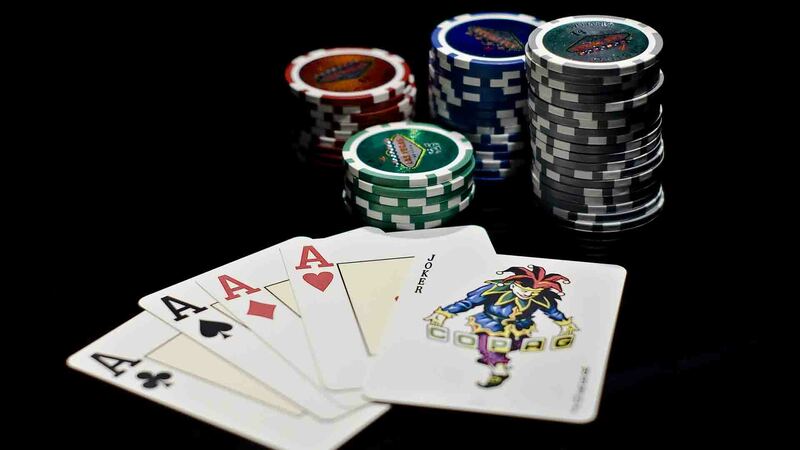 Nevertheless, it is crucial for a successful MTT poker strategy. Many of your decisions should be based on your opponent and his potential range even more than on your hand. Especially, when you play very wide ranges from the big blind. Thus, if you see someone opening thigh range, you should not go over the line by protecting many weak holdings. What I want to say here, is that if you have a player who opens just 15% from the CO, you should fold a bit more preflop and protect your range. 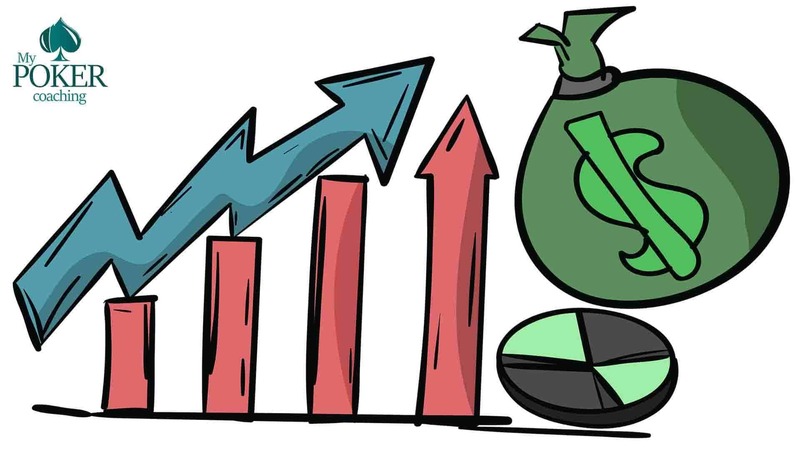 Because when this is the case, you will have a very hard time realizing your equity postflop just because he does not have too many weak holdings. Therefore, always take into consideration who you are playing and not only his position. Obviously, it is even more complicated postflop. There are many things, which you need to take in consideration. If your opponent c-bets too much you can raise him very broad. If not, then folding weakest part of your range is a good idea. Similarly, you need to notice is your opponent is regular or recreation player. If he is more of a fun player, you should be betting and donking stronger range because he is likely to call you down if he has any peace of the board and you have a good option to value bet wide. 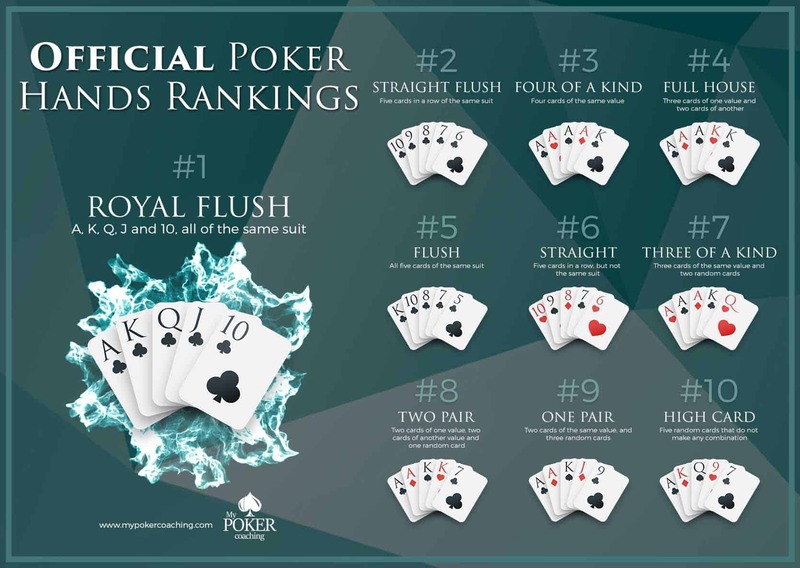 After all, probably the most important factor to take in consideration to build a successful MTT poker strategy is the stack depth. To finish this checklist, we cannot leave aside the stack depth. It is probably the most important thing to consider while constructing your ranges. 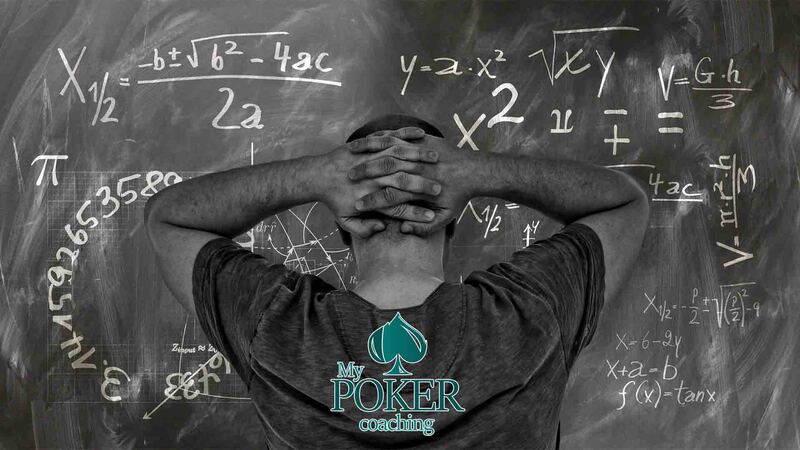 Therefore, you need to incorporate this concept while building your MTT poker strategy to reach the best results. Check/raising wide with many speculative hands which you can barrel later, on favorable run outs is a good idea when you are deep. 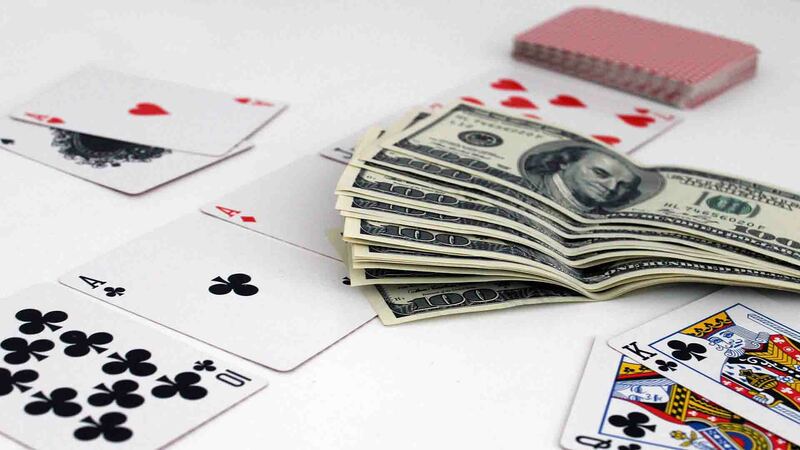 However, if you have a shallow stack, you should be calling more hands instead because you will not have an option to bluff on later streets cause you simply be all-in by that time. In this spot, building a stronger check/shoving range and calling a bunch of medium strength hands is a superior strategy. 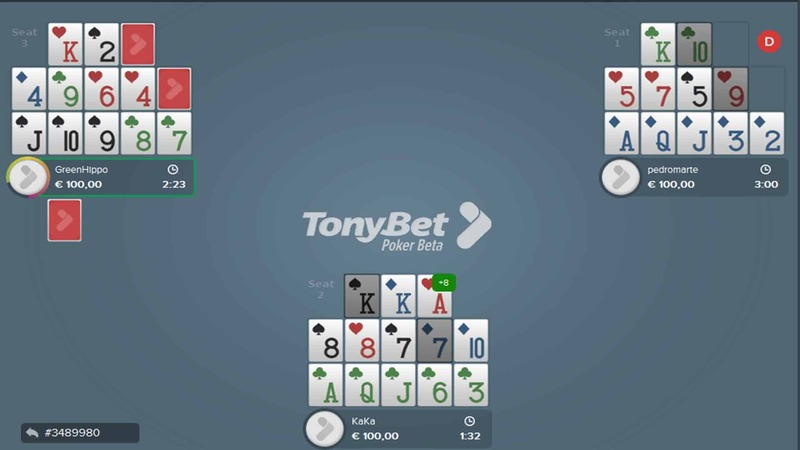 If you get even shorter, you will find many situations where your only option is to check/shove or fold facing a c-bet, and you should act accordingly. 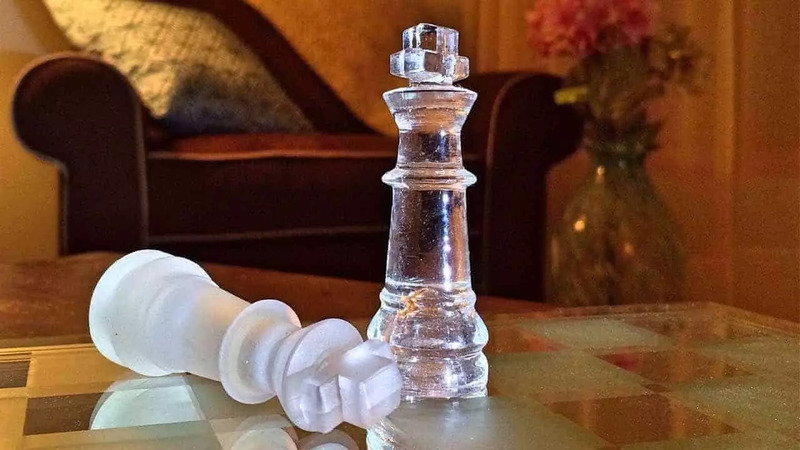 Obviously, your strategy will vary on different boards and understanding changes that you have to make with various stack depth will let you find may profitable spots, which other players miss and gain an edge over your competition. 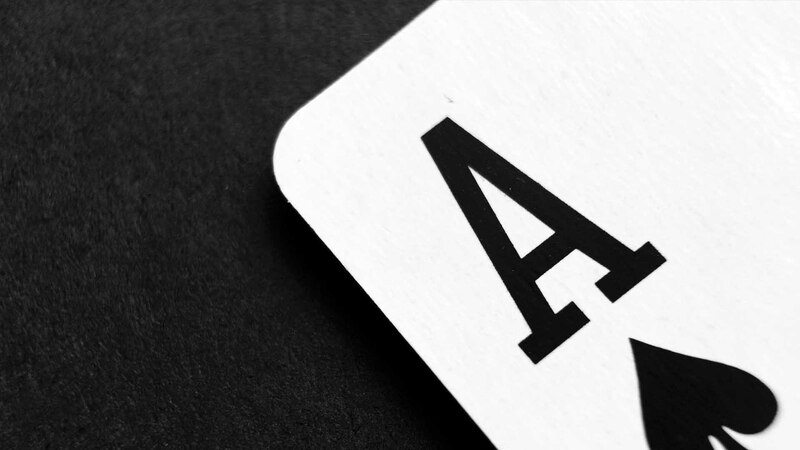 Therefore, you should always know how many BB you have and taking this into consideration every time you make a decision in MTT poker tournament. These are the most important parts to consider while playing from all positions, but even more so from the big blind. As we said before, if you end up making mistakes in the blinds, it will cost you a lot. 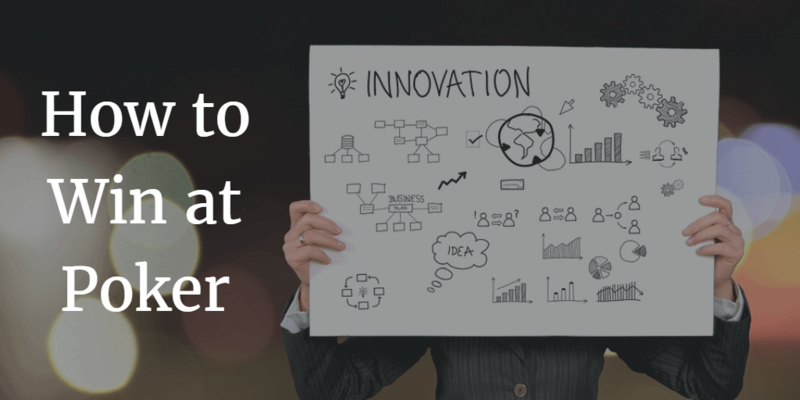 Understanding and learning every single of these concepts can take a lot of time and in many cases will be close to impossible completely on your own. Therefore, you can get all that information in one place from the player who crushes these games. 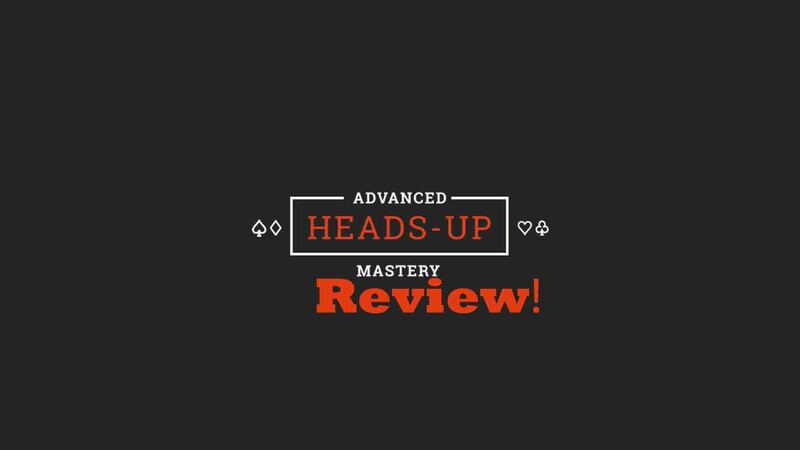 While making this course, Mike even took down another 215$ Bounty builder tournament on PokerStars, so you can be sure that you are getting most relevant and up to date information from a player who crushes these games and regularly wins in MTT poker. 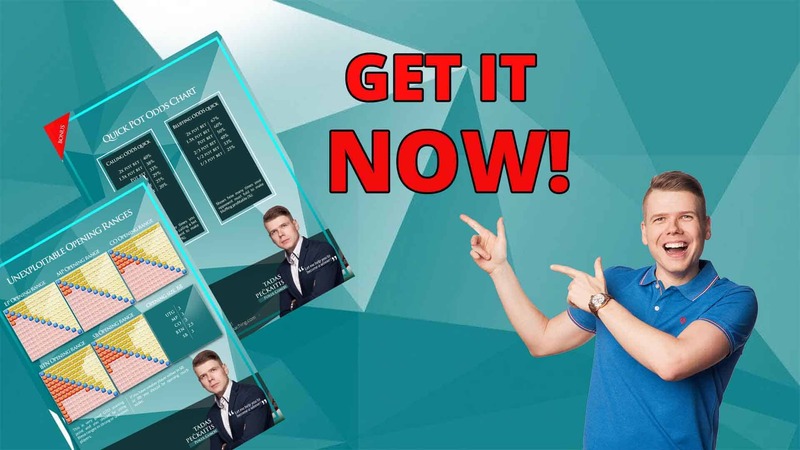 Take a look inside and gain an ultimate edge over your competition with strategy pack “Poker Big blind versus the world of MTT”. Learn and play like a pro! 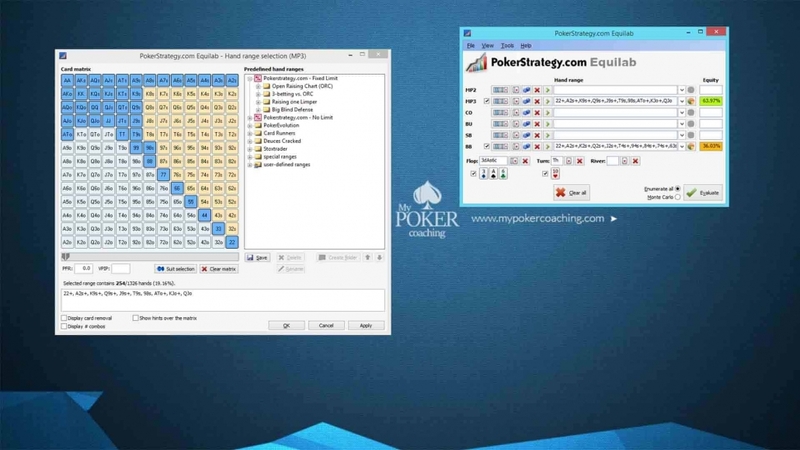 Poker Bankroll Management Strategy Tips Poker Tells for Online and Live Games!